Price reduced. 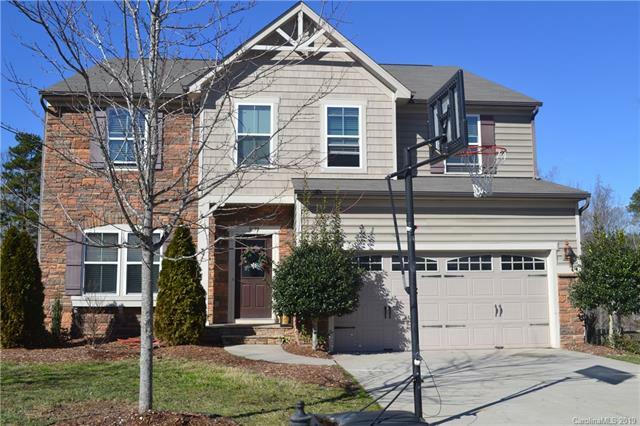 Beautiful home is sought after Highland Creek features open floor plan & hardwood floors. Large kitchen w/ center island,breakfast bar, dinette area,granite counters, walk in pantry, and SS appliances. Kitchen leads out to double deck overlooking private flat usable backyard. Second floor features over sized Master bed with 2 large walk in closets. Lg.master bath with double vanity. 4 additional spacious bedrooms up and a second floor laundry room. Full finished basement w/ full bath and office area. Additional 500+ sq foot unfinished storage area down. Amazing community amenities. Home is in need of cosmetic updates.